Essential oils are extracts from the bark, flower, fruit, leaf, seed or root of a tree or plant and just one drop can produce a powerful aroma in a detergent blend. An example of the strength of this would be – in order to get 1 single 15ml bottle of rose essential oils it will take approximately 65 pound of rose pedals! Extraction of these oils is typically performed by a distillation process that separates the oil from the water based compound through steaming. For years professional contractors have told us countless stories about how their customers comment about the pleasant aroma while the service is in progress. Give them a try. I am sure that the addition of one or our essential oil extracts to your mix will be a pleasant addition to your cleaning service. This Fragrance is from the Maraschino Cherry family which will produce a strong, fresh and lively cherry scent. Combining a few ounces of Cherry Extract with your favorite detergent product will provide you with your very own unique trademark scent. Due to the level of concentration effectiveness this product should be added gradually to the detergent until you reach the desired level. Adding to much will be overpowering and will counteract the pleasantness of the product. 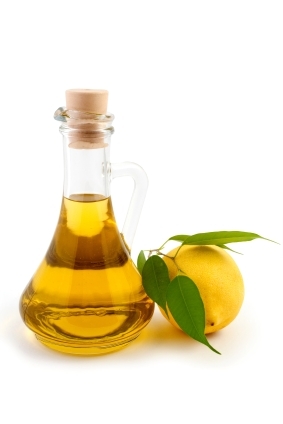 Lemon essential oil is cold-pressed from the rinds of lemons, giving its aroma that of the freshly picked fruit. Lemon Oil Extract is one of the very few oils that we produce that can withstand harsh chemicals such as bleach and sodium hydroxide. Because of this Lemon Oil Extract is one of the industry’s most versatile oils, not to mention the top-selling essential oil that we offers. At very low concentrations Lemon Oil Extract can eliminate odors, including bleach odors, and infuse your cleaning process with purifying and invigorating properties that will leave a lasting, favorable impression with every homeowner you service. The needles of Pinus Sylvestris or Scots pine produce an invaluable essential oil that assists in cleaning and purifying while producing a clean, fresh environment in which to work. 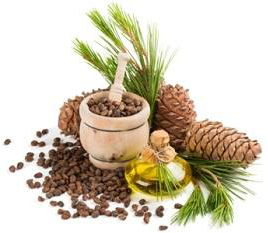 Pine oil, in its many varieties, might be among the most common and most recognized cleaning fragrance. This aroma is especially popular in the world of disinfectants and deodorizers. A superior cleanser, pine oil essentials can be used to enhance your cleaning product while assuring your customer that your products are both safe and friendly to the environment. 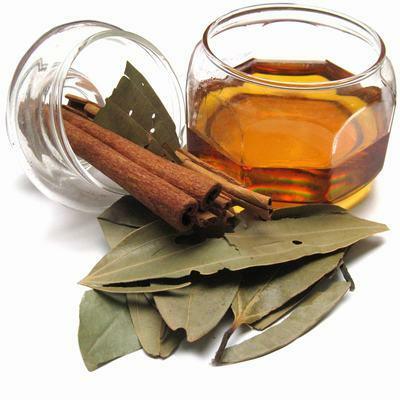 Cinnamon Oil Extract’s familiar aroma comes from the naturally occurring constituent cinnamaldehyde. Cinnamon Oil Extract is a key part of our proprietary, top-selling SuperFlo Polymer line which includes Prodigy, Power Stroke and Mr. Muscle. We combine Cinnamon Oil Extract with Clove essential oil to produce signature spicy aroma. Cinnamon Oil Extract is one of our most asked for oil essentials because of it warm, pleasant and seasonal aroma.